Happy Memorial Day everyone! Everyone I know today is going to be out grilling and enjoying time with their families as we honor the veterans in our lives for their service in the military. 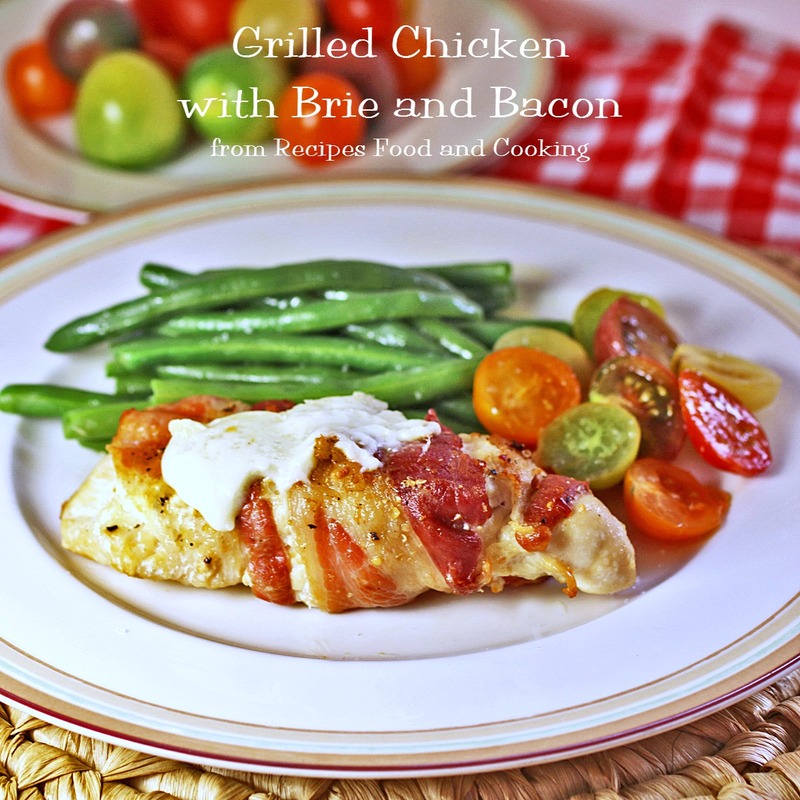 How about making this Grilled Chicken with Brie and Bacon which is a 30 Minute Dinner recipe? Weekday Supper is all about recipes that can be made in 30 minutes or less. This month was all about recipes on the grill or eating outside with families and friends. I love it when we can make delicious dinners and not spend all day in the kitchen, don’t you? 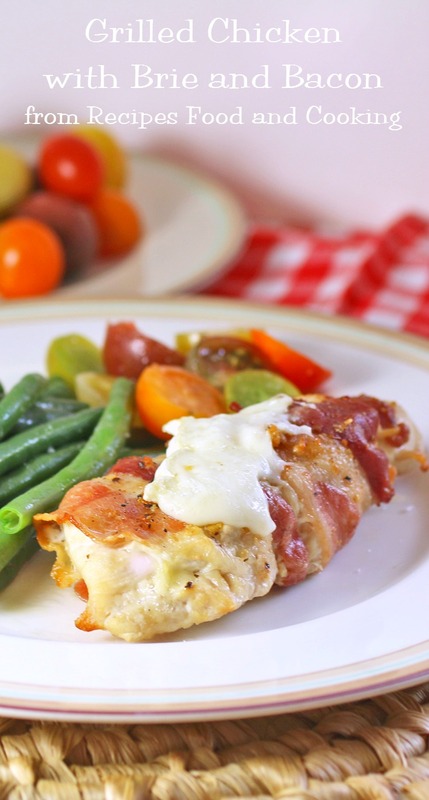 This chicken breast is stuffed with brie, wrapped in bacon and topped with a little more brie. I love it on the grill but it can also be made in the oven. It is the perfect dinner to sit outside and enjoy the wonderful weather we are having. I served it with steamed green beans and heritage tomatoes with olive oil and sea salt. 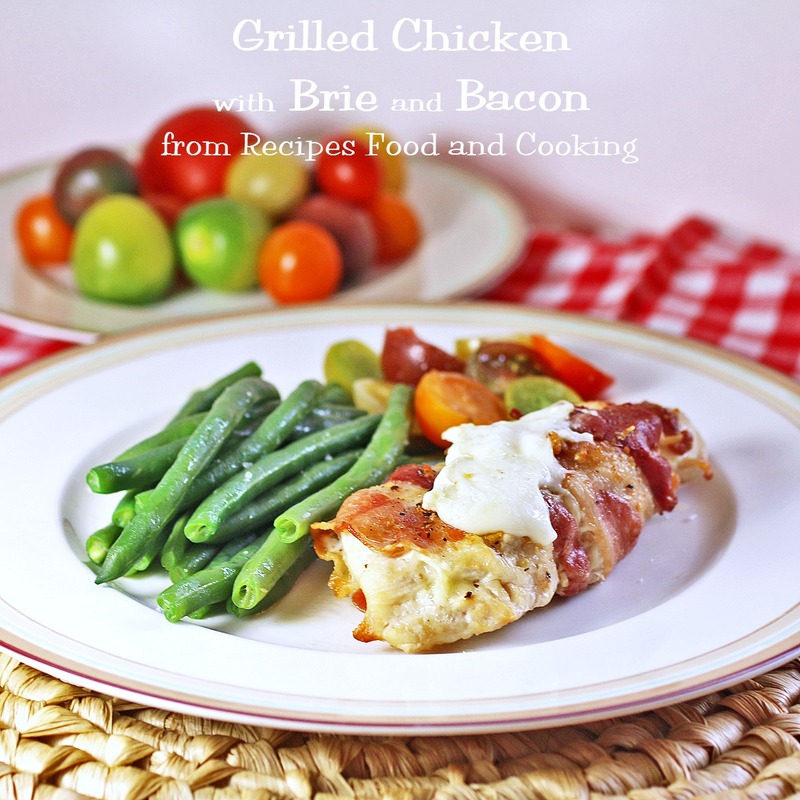 Grilled chicken breasts stuffed with brie and wrapped with bacon. Cut a pocket in the chicken for the brie. Set aside. Remove the rind from the brie. Cut the brie into 1/2 inch x 3 inch pieces. Stuff the cheese into the chicken. Wrap the bacon around the chicken. Secure with toothpicks. Sprinkle the Everyday Seasoning over the chicken and bacon. Place over medium heat on the grill. Cook on 1 side for about 6 minutes. Flip and cook the other side. 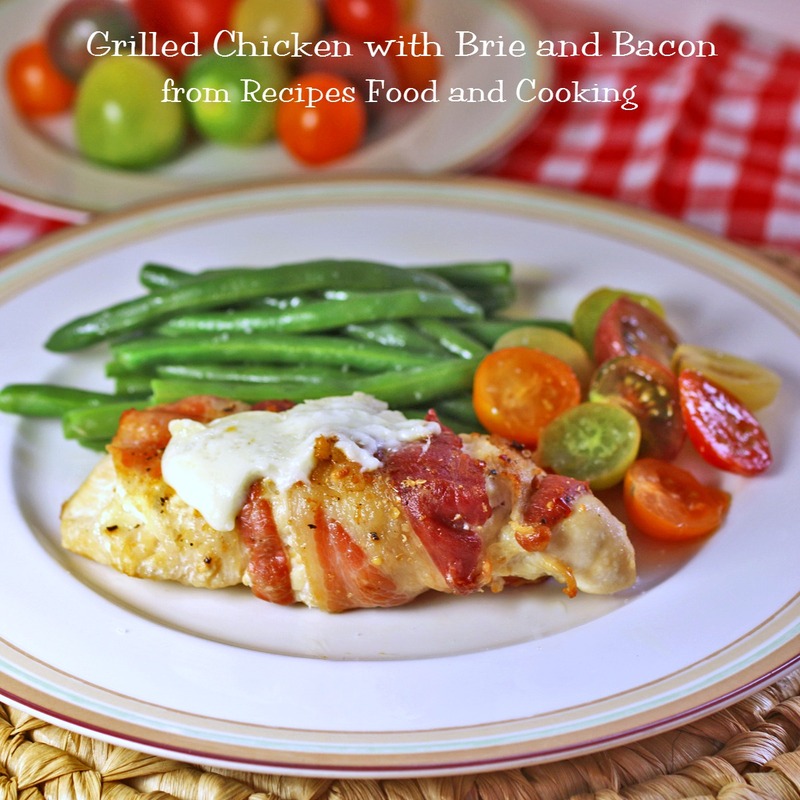 Put a slice of brie over the top of the chicken. Cook until the chicken is done and no longer pink in the center. 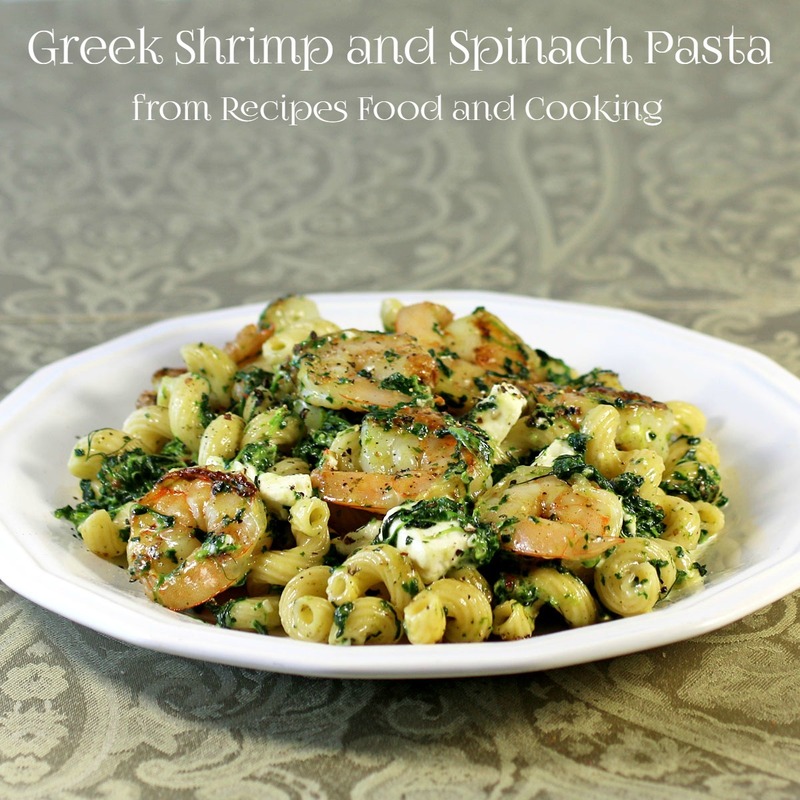 Don’t forget to check out the other Weekday Supper suggestions for this week! 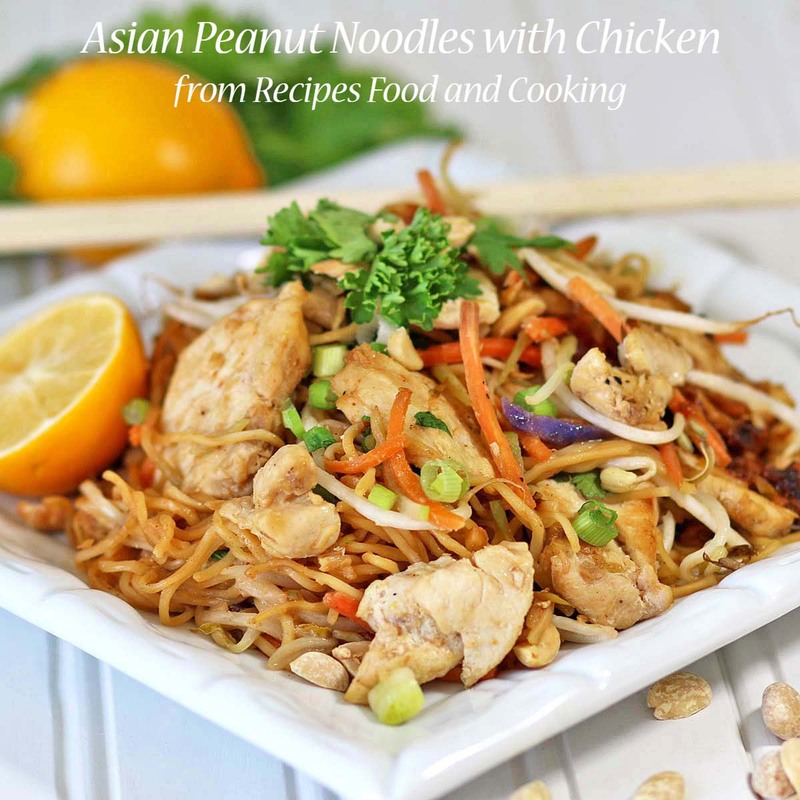 These are all delicious options that can be on the table within thirty minutes and a great way to shake up your Weekday Supper routine! 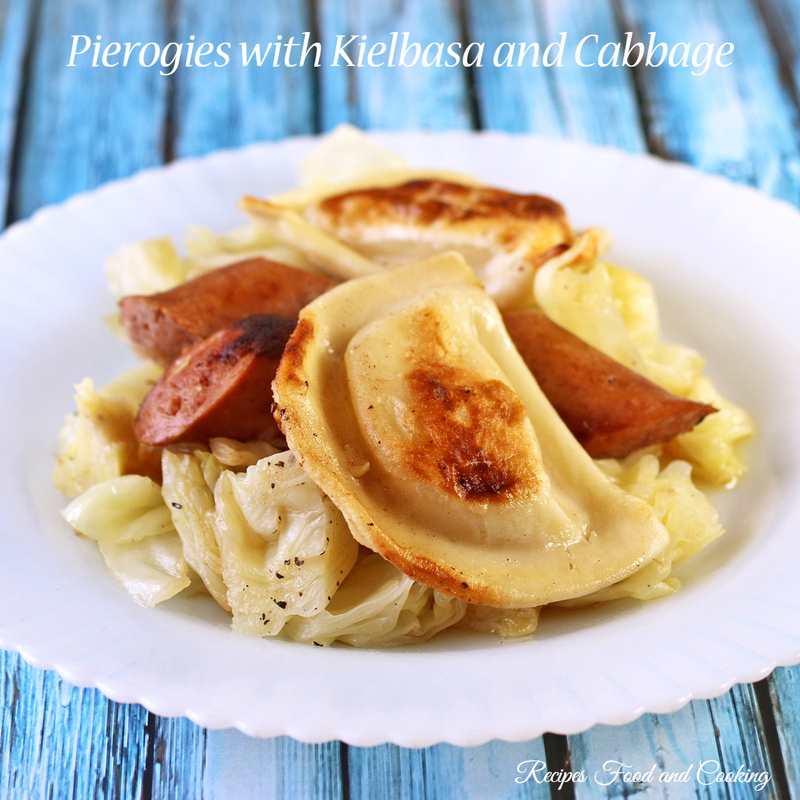 Here are some of the other dishes I have made for Weekday Supper.